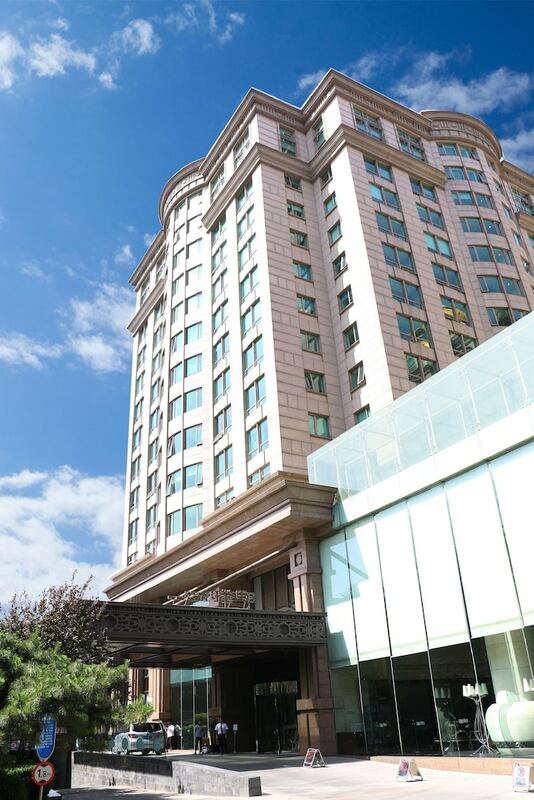 The best budget hotels in Beijing provide comfortable guestrooms, warm hospitality, excellent location, and quality facilities at very affordable rates. 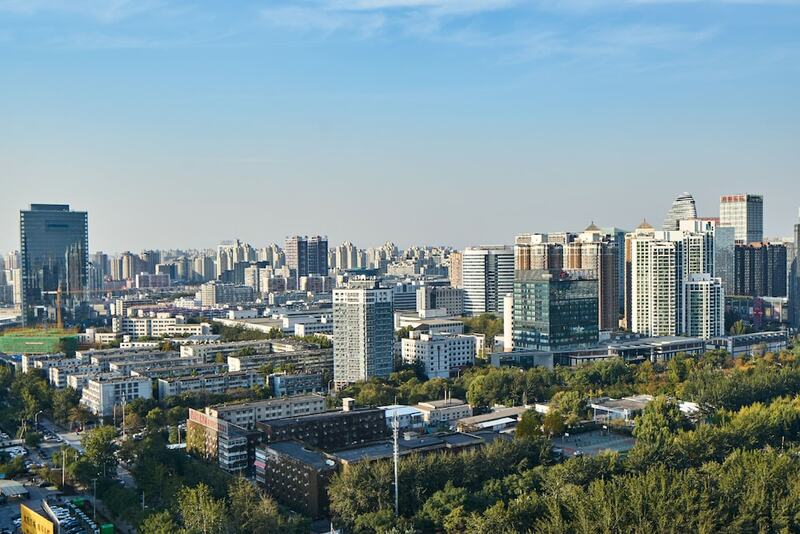 A fascinating holiday destination, Beijing is home to high-rise buildings and shopping malls, tranquil parks and opulent temples, as well as the iconic Great Wall of China, all of which are connected by an intricate freeway system. 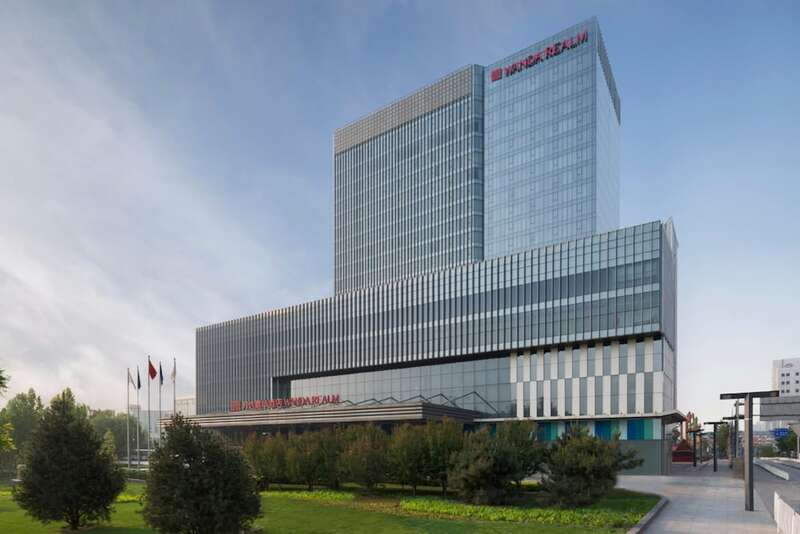 Proving that you don’t have to splurge for a great stay in the capital city of China, these value-for-money accommodation options range from sleek structures just minutes away from Beijing’s numerous shopping malls to 1930s-era hotels with a great view of Tiananmen Square and Forbidden City. Best of all, these affordable hotels are also set in close proximity with prominent restaurants, bars and nightclubs, as well as shopping venues within the city – perfect for travellers on a strict budget.